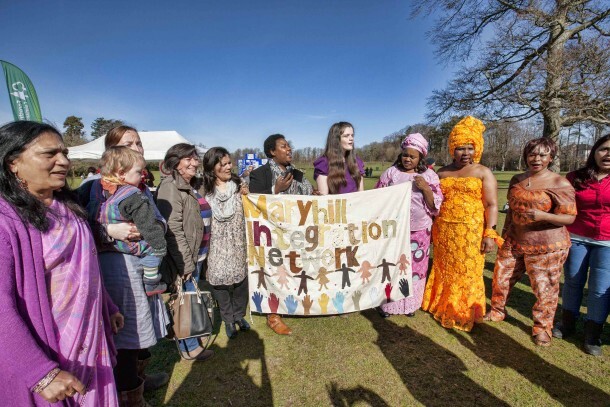 Maryhill Integration Network (MIN) brings communities together through arts and cultural projects, offering participants, a chance to learn new skills, make social connections, and share experiences, helping to improve their lives and the life of the community. MIN’s main activities include a carefully designed, and user-led, weekly programme of activities focusing on community involvement, participation, and empowerment, focusing on integration as a two way process, something that new communities experience at the same time as those in the host community, supporting a welcoming and inclusive space for all. MIN’s programme of activities runs alongside regular community events and outreach partnership projects which are coordinated across the city, exploring the use of the arts as a tool for integration and social cohesion, as well as promoting and celebrating cultural diversity and the richness of changing communities in Glasgow. 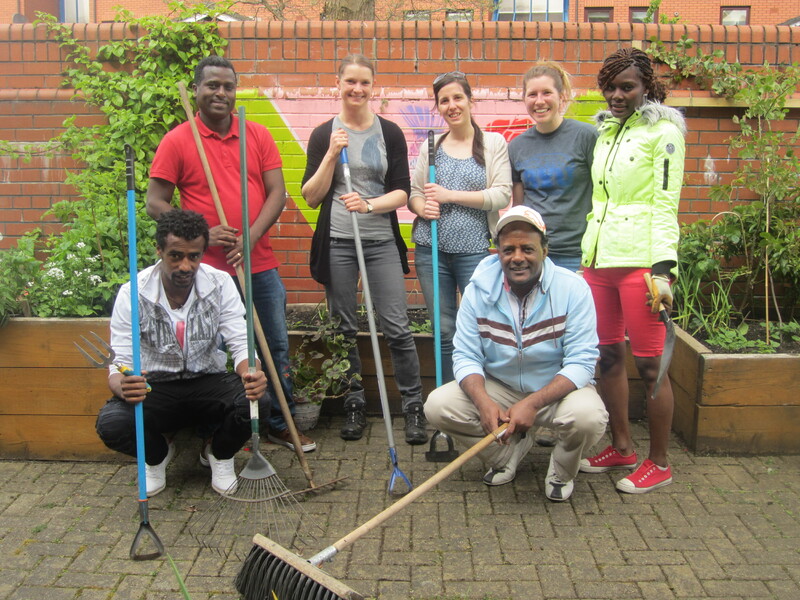 Since 2001, MIN has supported refugees in Glasgow, responding to their needs by developing projects that assist with social integration. Integration happens primarily through various means, however, research shows that it is the domain of Social Connection, that is the most important when it comes to feelings of belonging and safety. 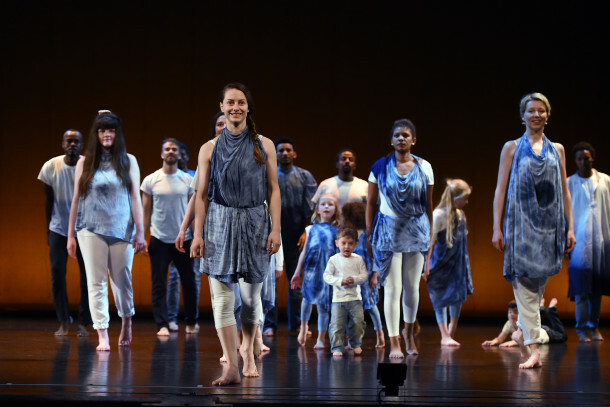 For fifteen years, MIN has pioneered projects that use the arts as a tool for social integration. The unique ability for art to cross cultures and connect people with different backgrounds and experiences has proved to be essential in bringing about feelings of social connection with the participants involved in MIN’s projects. MIN has developed strong partnerships with local organisations and community groups, ensuring high levels of participation, accessibility and quality of experience, drawing on the unique skills, experiences and backgrounds of those involved. These various activities allow for the creation of opportunities for communities to integrate at various levels, from volunteering, to participation in group projects, and also, audience development. 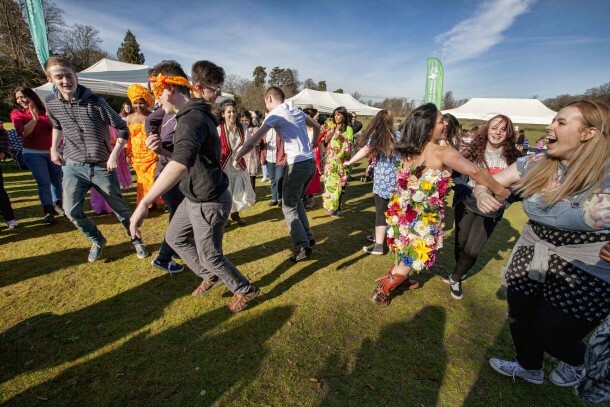 The links and partnerships developed through MIN’s activities, projects and events support integration, not only for those involved, but also for those in the wider community, sharing the message that communities in Glasgow support refugees to feel welcomed, and that they have a place within our society and the future of Scotland. In the future MIN plans to continue to use creative and pioneering approaches towards overall service delivery, and respond directly to service users, building projects, partnerships, and positive outcomes that reflect the needs of the community, inspiring cohesion and connectivity, and tackling the issues at the heart of promoting positive social integration. Maryhill Integration Network is the winner of the Grassroots category of the 2016 Community Integration Awards. Read more about the organisation here, or check out their website here.